While my seven year old twins are starting to age out from much of the programming that PBS Kids has to offer children, one show that they still really enjoy watching is WILD KRATTS. This animated television show focuses on educating children about biology, ecology and zoology through the wacky adventures of the Kratt brothers, Chris and Martin, where they mimic animal's natural abilities with techie creature power suits to overcome a hazardous obstacle or situation. 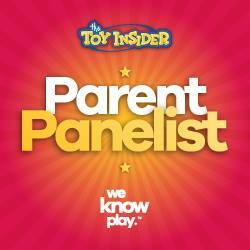 As a parent, I appreciate these shows are both educational and entertaining so not only are my kids amused while watching them but they also learn a lot of interesting things as well. In addition to watching the show during its television broadcast, PBS also routinely packages together several episodes and releases them as a themed DVD. 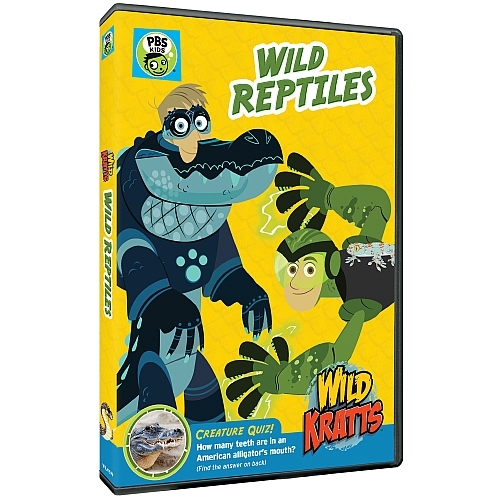 The most recent of these being WILD KRATTS: WILD REPTILES which became available on August 23, 2016. 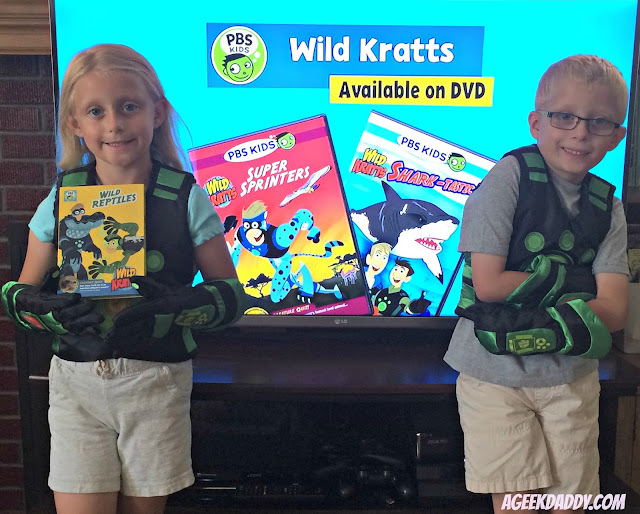 Having WILD KRATTS available on DVD is great for those times when the kids are complaining there is nothing to watch on TV. We in particular like to take these DVD on long road trips so the kids can spend their time watching the show in the car instead of constantly asking us "are we almost there yet?" 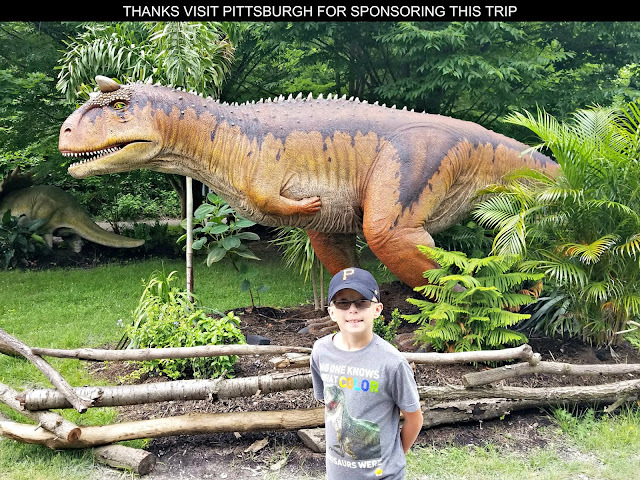 In fact, we took WILD KRATTS: WILD REPTILES along with us on our end of summer road trip which was a really long drive from one end of Michigan to the other and it kept the kids distracted for 4 hours of the car ride - they watched the 120 minute DVD twice, both going to our destination and coming back home.